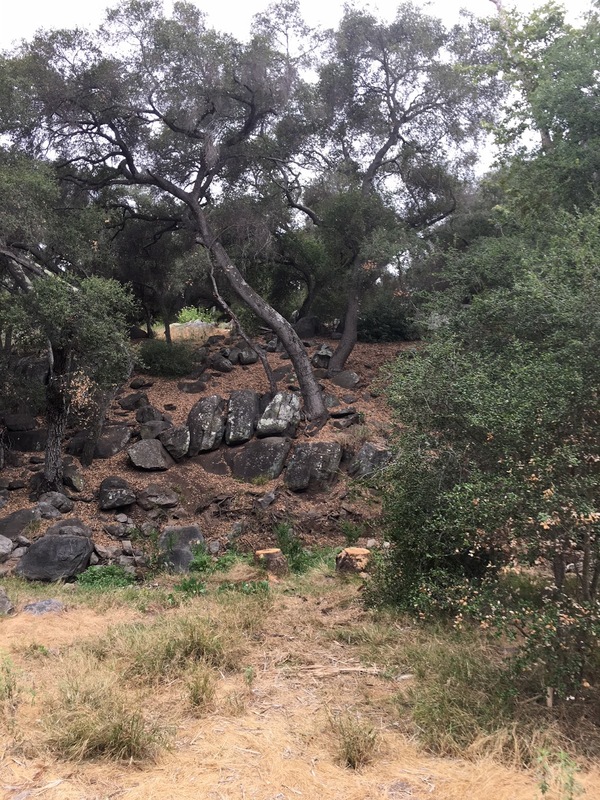 We are so happy to report that the County Parks and Recreation Dept successfully removed all the large palms trees (and most of the small ones) from Felicita Creek! This is wonderful news. While palms are an attractive and welcome plant in their own habitat, they do not belong in our near a creek! When they invade our local riparian streams they are a HUGE problem. 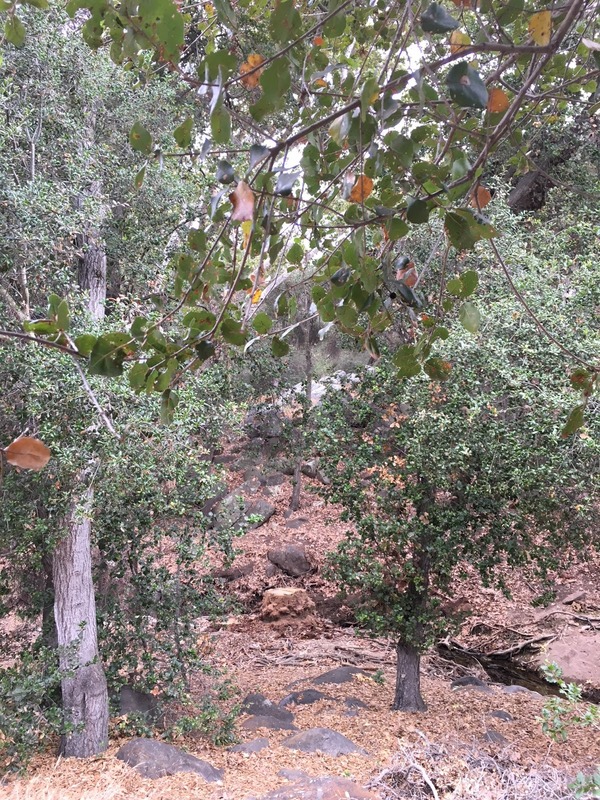 The photos below are notable for what you don’t see–large palm trees clogging up the creek and stealing water from the oaks, sycamores, and willows. Now that these palms are gone, we strongly encourage any landowners in the area to PLEASE remove palm trees (especially washingtonia) from your property. This can help de-contaminate our creeks and waterways from the invasive presence of palm trees. Big thanks to the County for this major effort to help and restore our creek! Stop by the park and check out the new creek landscape. And, as always, if you’d like to join the Weeders and Seeders we are pulling weeds, planting natives, caring for our park native habitats every week. Join us!